The Boys Swimming and Diving Team was on the road in Glastonbury on Friday, Feb. 15 for a meet against Glastonbury. 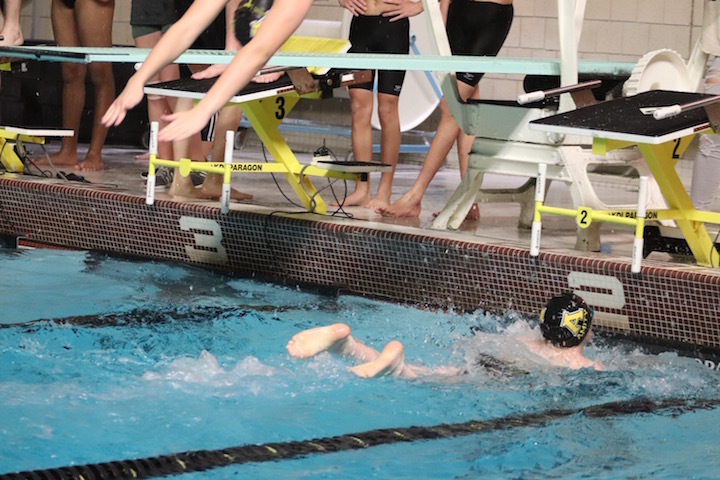 The Amity Boys swimming and diving team was on the road in Norwalk for a meet against Norwalk/McMahon on Friday, Feb. 8. The Spartans have had an excellent season so far, this night, Norwalk/Mcmahon simply outswam and outscored them 97-88. Next Up For Amity: The Spartans are on the road at Fairfield University for a meet against Fairfield Prep (8-2) on Tuesday, Feb. 12 at 7 p.m. 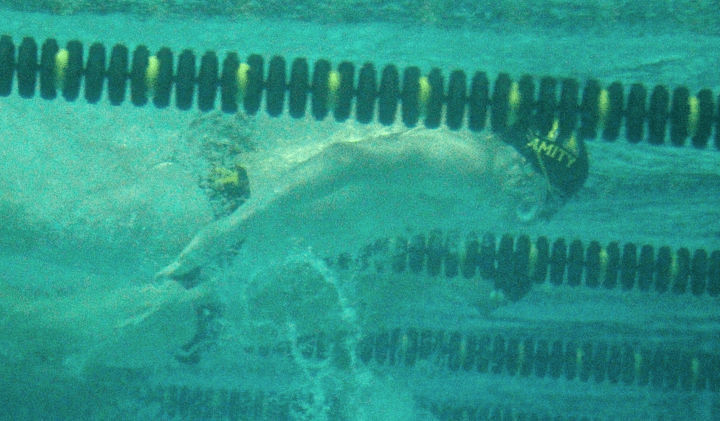 Boys Swimming and Diving: How Did Amity Fare Against Hand? 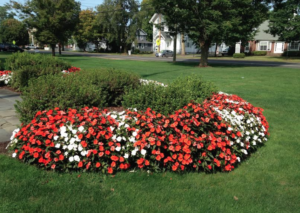 Amity High School, Around Town, Home, Latest News, School News, Sports Comments Off on Boys Swimming and Diving: How Did Amity Fare Against Hand? 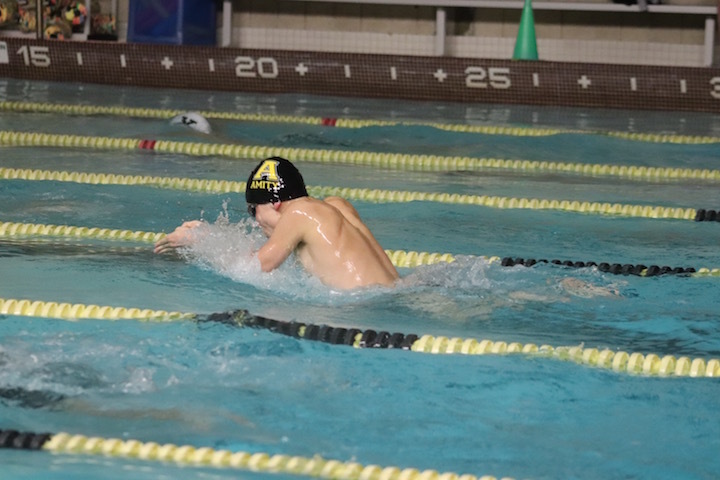 The Amity Boys Swim Team was on the road in Madison on Monday, Jan. 28, for a meet against Daniel Hand. Both teams were pretty evenly matched, all are excellent athletes, but when the numbers were tallied, Amity edged out Hand 87-83. Next Up for the Spartans: Thursday, Jan. 31 Away vs Shelton at Shelton Community Center Pool at 3:30 p.m. 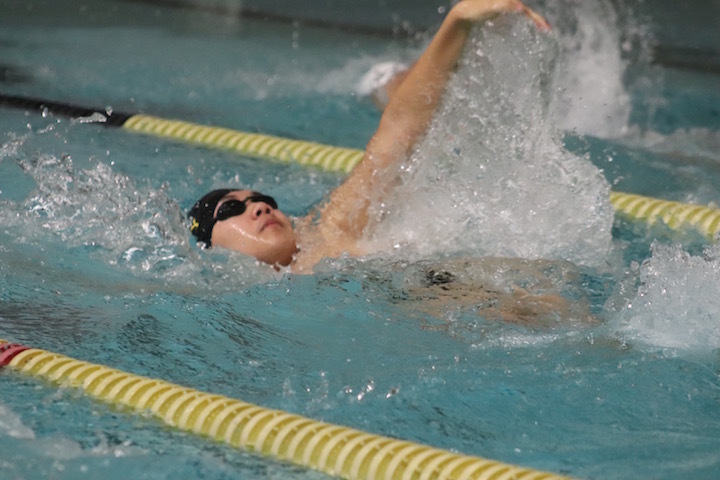 The Amity Spartans Swimming and Diving Team was on the road in North Haven on Tuesday, Jan. 8. Although North Haven won more events than Amity, the Spartans outscored the Indians 93-73. 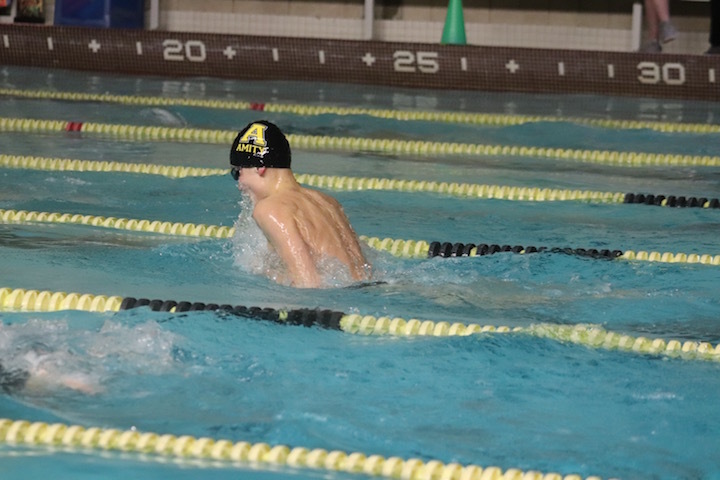 Next Up: Amity faces Xavier on Monday, Jan. 14 in Orange at 7 p.m.
On Dec. 17, the Amity Boys Swimming and Diving team hosted Hamden for the season opener in Orange. 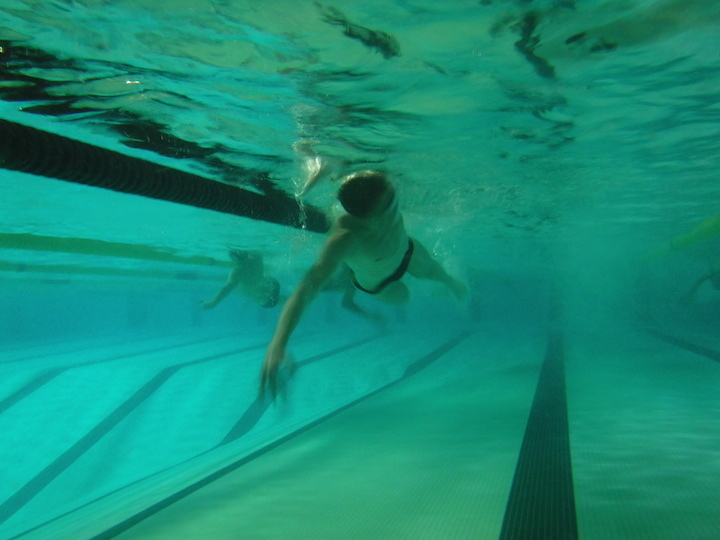 Amity Swim team member Tyler Roy is not only an excellent athlete but now you can add underwater photographer to his resume. On Friday evening I attended the Amity vs Cheshire swim meet at the Orange Town Pool. I had recently purchased a small “point and shoot” camera that has many nice features, perhaps the best being that it is waterproof. I asked coach Todd Rainey if one of the boys could take some underwater photos for me while the team was warming up. At first, he sort of looked at me like I was nuts, but, I assured him that it was waterproof and Yes, I meant to bring it into the pool, put it underwater and do the best he could. You will NEVER see me in a bathing suit taking photos for Orange Live, but once I figure out a way to get it done, you will be seeing more underwater photos in the future from the actual Amity swim meets. In the meantime, enjoy these photos by Tyler Roy. The Amity Spartans were on the road in North Haven for a meet against the Hornets on Wednesday, Jan. 10. Undefeated Amity won this one 95-77, improving their record to 4-0. 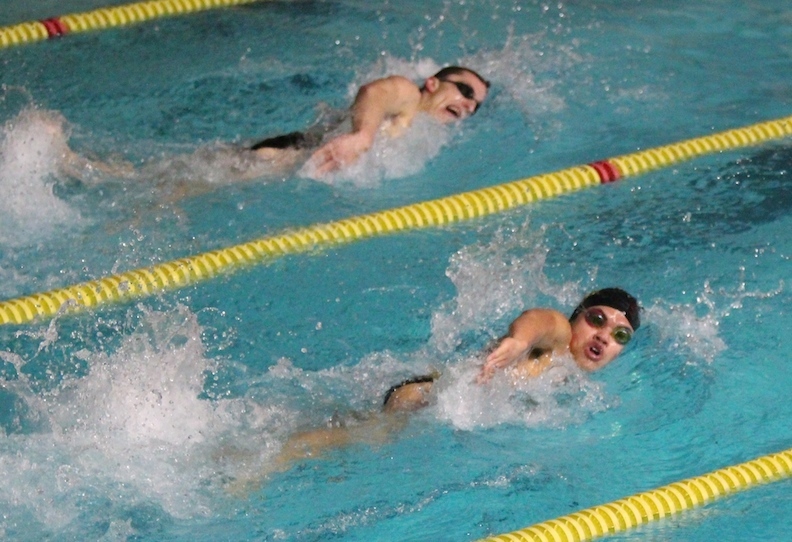 The Amity Boys Swimming and Diving team was on the road in Branford on Thursday, Dec. 21. The Spartans defeated the Hornets 99-69 at the Branford pool.